Are you entrusted with the accounts responsibilities of your office? Well, the accounts department is one of the most significant departments of any organization and the calculations made here have a powerful influence over the operational decisions of the office. 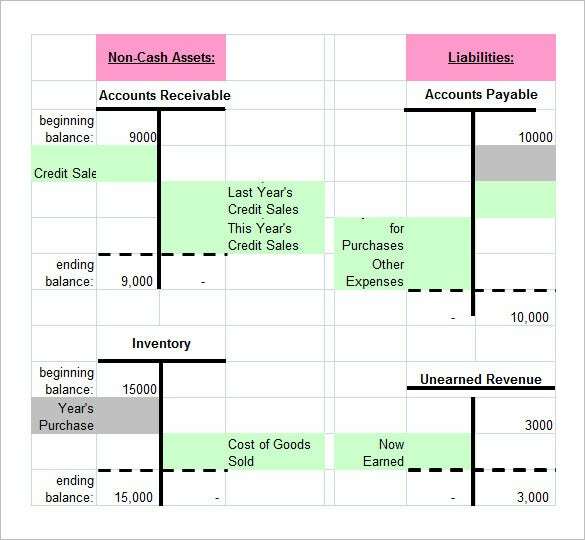 Now, handling accounts is quite a tough affair and hence the smart accountants today are increasingly taking to accounting worksheet template. 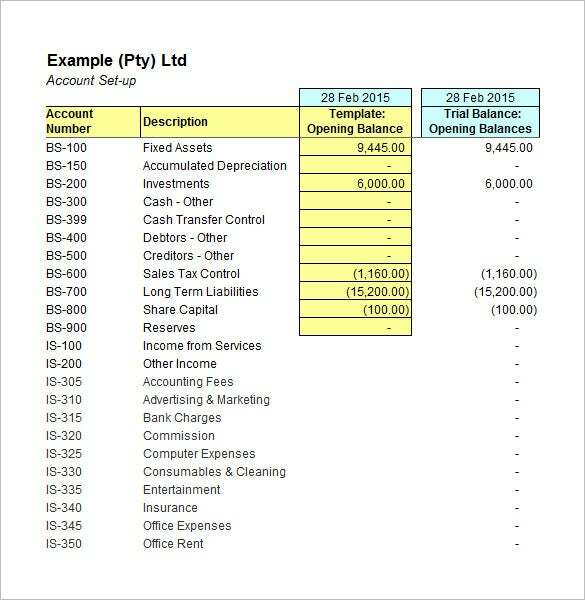 There are several sites online that offer account worksheet templates today. 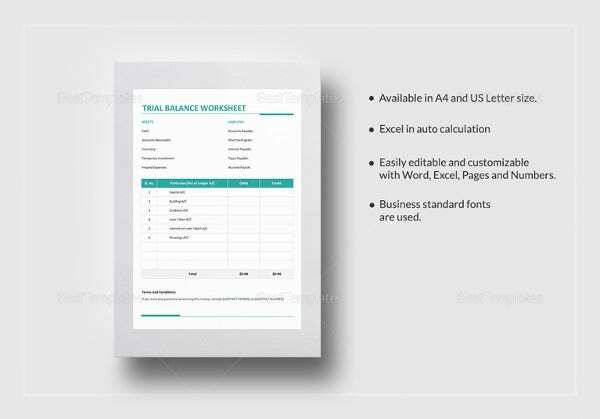 A sample accounting worksheet template will come up with columns, adjustable entries, customizable trial balance, balance sheet & income sheet. You will also find customizable account names and account codes. 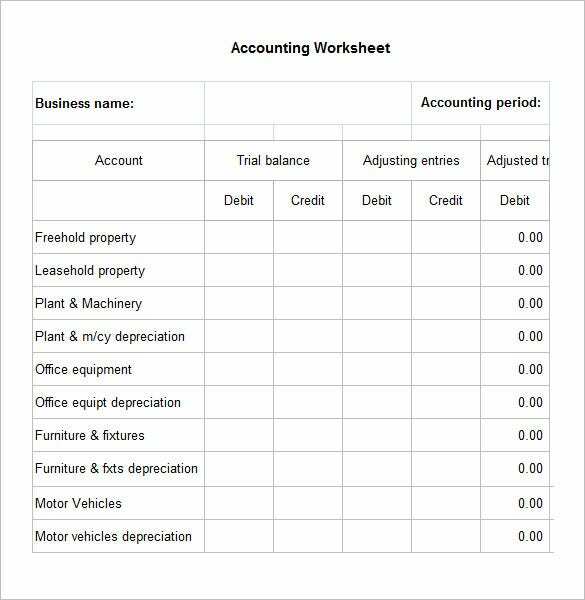 These accounting worksheet templates are easily customizable as per your needed office accounts data. These templates make your work all the more easier by offering you a pre-defined structure so that you don’t have to create a worksheet right from scratch. As a greater part of the work is already done, you can be guaranteed of fewer errors during calculations as there is less work pressure with these readymade templates. 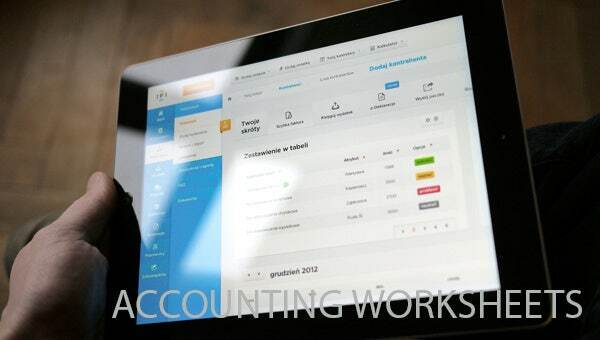 A great lot of sites offer free accounting worksheet template.